Few cities in the world can claim to possess a collection of museums with the stunning architecture that can be found in Havana. 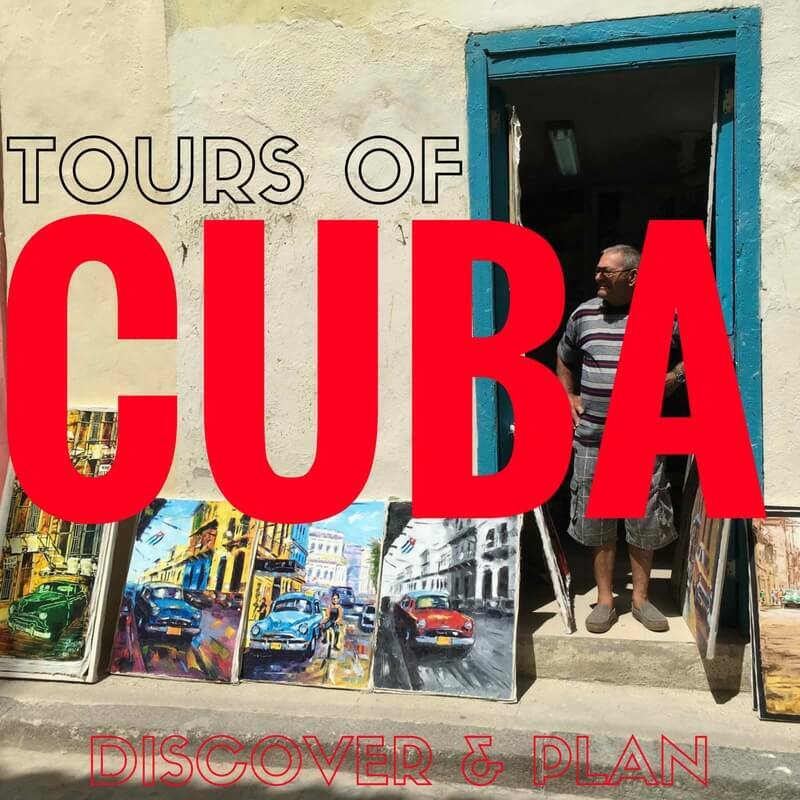 Cuba’s eventful 400 year history is reflected in the facades and architectural elements that document Spanish rule, revolution and a modern love of cars and rum. In short, there is something for everyone in the Havana art and architecture scene. Some other museums to see include the National Museum of Beautiful Arts (Museo Nacional de Bellas Artes de Cuba), the Car Museum (Museo del Automovil), the Chocolate Museum (Museo del Chocolate).